4 Super Weight Loss Drinks to Help Shed The Pounds Fast! Happy Tuesday! I hope everyone is having an amazing day so far. As I was creating content for this week. 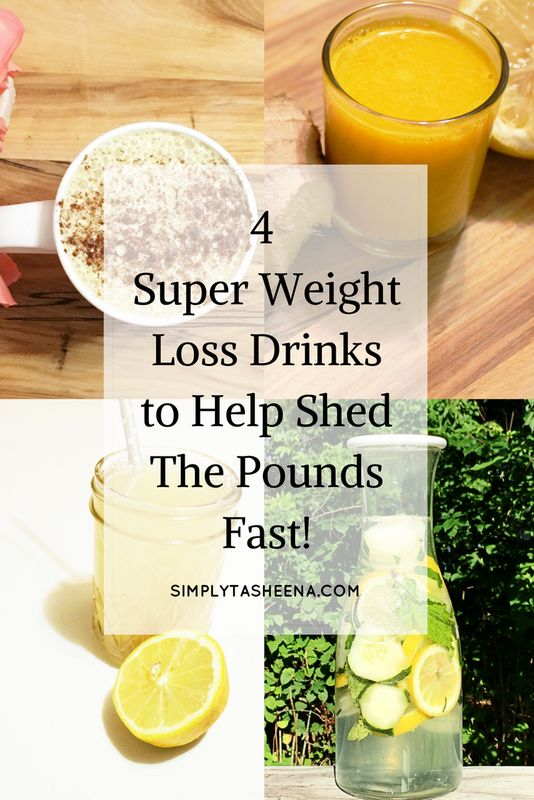 I thought that I would share 4 Super Weight Loss Drinks to Help Shed The Pounds Fast! A lot of you know, I recently lost thirty pounds, you can read all about it here. This could not have happened without consistency, great eating habits, and disciple. A lot of these beverages I have on a daily basis. 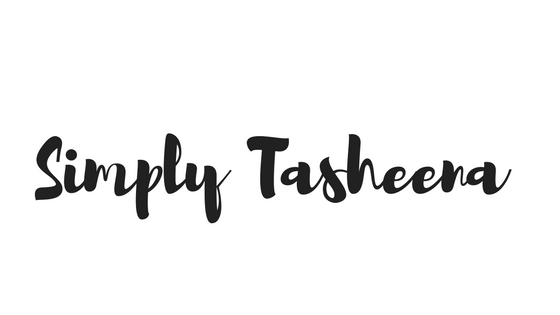 If you follow me on social media. You see the same ole on my Snap chat and IG stories. I post what I eat to show you guys that you have to be consistent in what you do there is no magic pill. I will say that these drinks also have amazing health benefits if you're not trying to lose weight. Though I'm not trying to lose any more weight I still drink these beverages because they have immune boosting properties, assist with keeping me regular and let's not forget about detoxing my body. Yes, Please! 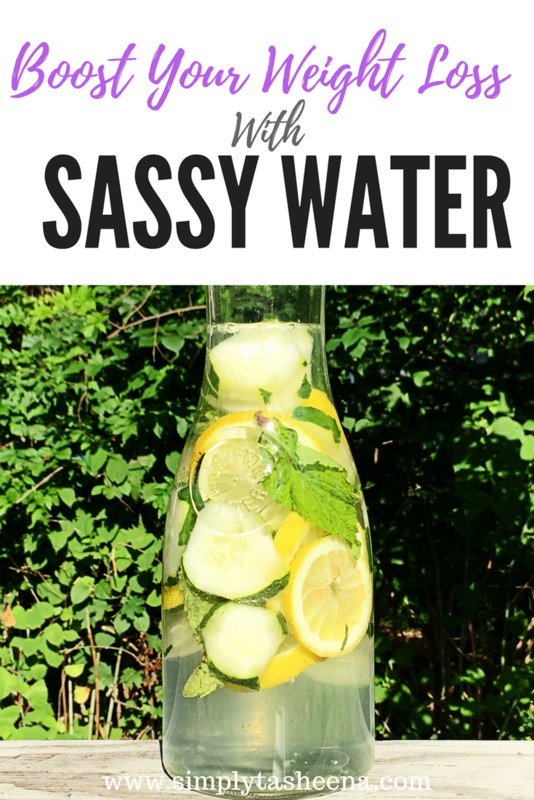 Do you have a favorite healthy beverage? Losing some weight with a drink sounds so stressfree. I haven't used fresh ginger yet so this drink sounds inviting. 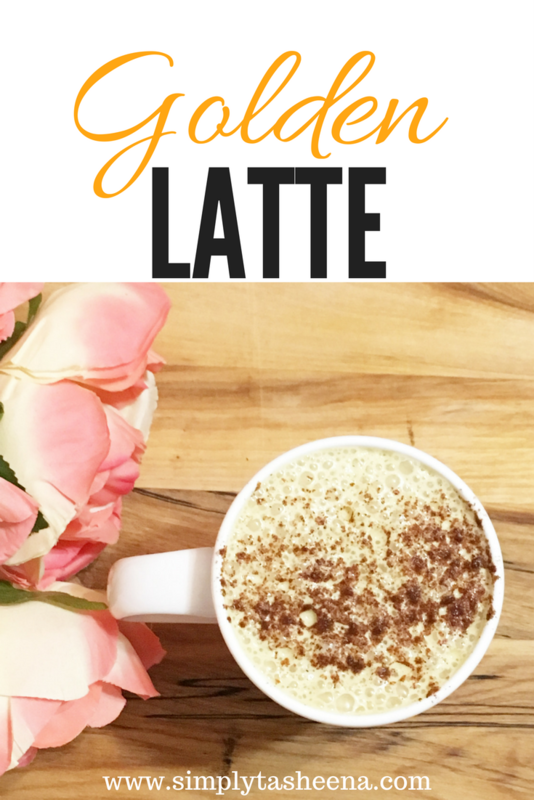 I also wouldn't mind trying the golden latte. 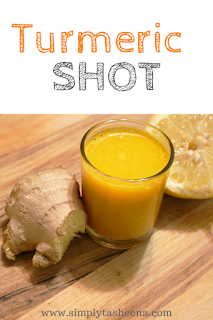 I’ve heard about the turmeric shots before, I try to do a water detox every so often. I pre-cut lemons and limes and put a wedge in either a hot cup of tea or in some chilled water. My husband has been using ginger powder in his green drinks lately which I'm not too much a fan of, but I do like ginger so I'm going to try the ginger and lemon tomorrow! I have tried lemon ginger and sassy water. Would love to try the smoothie. 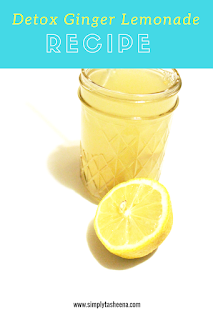 These are great drinks to help aid with weight loss. I think it will be helpful for those who are on a weight loss journey this year. This is what is actually happening. A great percentage of the weight lost during the early phase of virtually any beta carotene powder weight loss program is mostly due to water loss from body tissues because water forms part of every single cell in the human body. In fact, fat-free mass is 70-75% water, and body fat is just about 10-40% water.